"Turn OFF when not in Use. 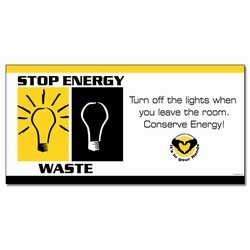 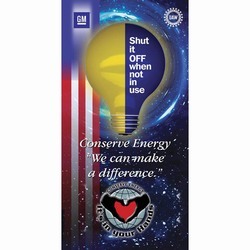 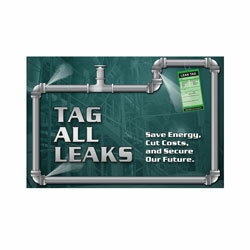 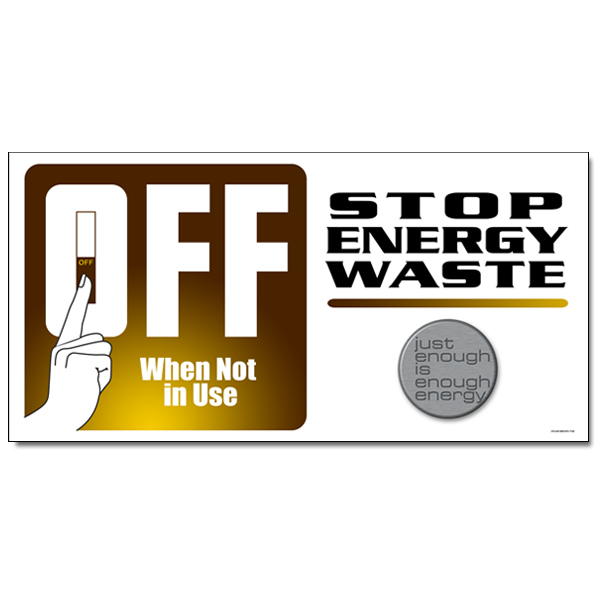 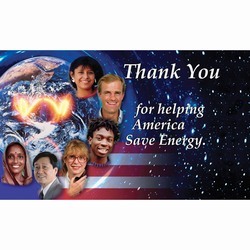 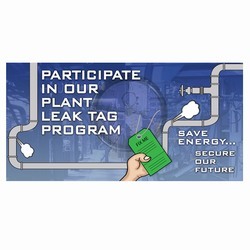 Stop Energy Waste. 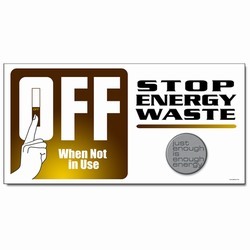 Just Enough is Enough Energy."